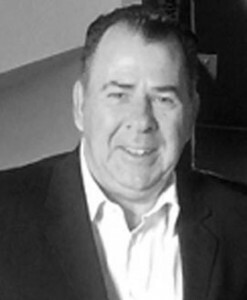 Steve is the Chairman & CEO of SMCS GROUP and has over 22 years of policing, risk management and business development experience, 8 of which were with Victoria Police as a uniformed police officer and detective. Steve has been involved in both the profit and not-for-profit sectors, founding SMCS Risk a leading risk management, training & safety solutions company, as well as founding his own not-for-profit organisation, SISHA International, responsible for the development and coordination of anti-human trafficking and child exploitation programs in South East Asia. Steve has worked closely with several policing agencies to design training programs for front line officers and has trained over 600 Cambodian National Police in criminal investigation. 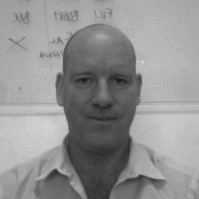 Steve has a Diploma in Policing, Diploma in Risk Management and is currently undertaking a Masters in Terrorism & Security. 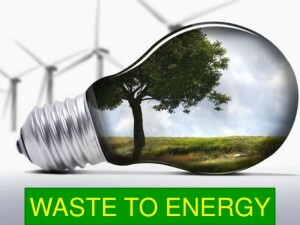 Allan is the Chairman and Founder of Global Green International Investments and the President of GGE Americas (USA). 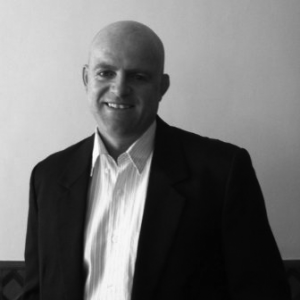 Allan’s background is from the project management arena spanning 25 years on an international level and he has won multiple awards in the construction, sales and development fields. Allan has been actively involved with commercializing intellectual property for many years, having commercialized his first invention more than 30 years ago. Allan is the consummate entrepreneur with a seasoned business background and has an impressive track record of accomplishments. Callum has worked as a Faculty member for the science department at James Cook University of North Queensland and as a Biology Lecturer at the Rajaphat University of Phuket, and led numerous research studies in marine and terrestrial habitats. He has managed research teams in biodiversity conservation in Cambodia and advised tertiary education managers on curriculum improvements and the focusing of current human and teaching resources to maximize educational outcomes. In 2005, as project manager for the UCBP, Callum presided over the continued expansion of the Centre for Biodiversity Conservation, and his key roles in this position was to manage a small team to deliver a MSc course in Biodiversity Conservation, establish and manage a new research museum and herbarium and supervise students and small research teams conducting biological research across the country. Callum holds a Bachelor of Science in Zoology and Marine Biology from James Cook University of North Queensland. Copyright GEI MEKONG. All rights reserved.